The Concourt concluded that the matter should be dismissed as it bore no reasonable prospect for success. 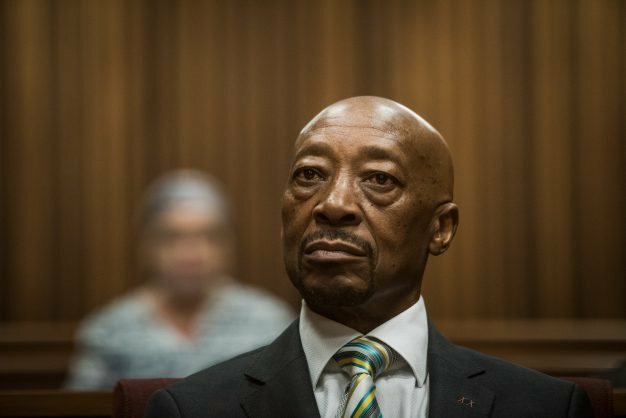 NATIONAL NEWS - Former SA Revenue Service (Sars) commissioner Tom Moyane has lost his bid for leave to appeal at the Constitutional Court. The court concluded the matter would be dismissed as it bore no reasonable prospect for success. The court also opted not to award costs. Moyane’s legal team filed court papers for leave to appeal in December after the High Court in Pretoria’s decision to uphold his dismissal on December 11. The court also ruled that the Nugent report is released despite Moyane’s attempts to block it, as the report had recommended that he be sacked. Moyane was served with the termination of service letter in November by President Cyril Ramaphosa after Judge Robert Nugent recommended he should immediately sack Moyane. Moyane was given an opportunity to give reasons why the recommendations should not be implemented – reasons that Ramaphosa eventually rejected. Moyane did not testify at the commission, citing “inherent bias” and “gross unfairness” in a document Nugent called a disgrace and “littered with abuse, invective, and sinister suggestion”. “What is clear to the Commission is that Sars reeks of intrigue, fear, distrust and suspicion. We have heard of it repeatedly in evidence, and we have encountered it ourselves,” Nugent wrote. The recommendation went on to say Moyane’s dismissal should happen “regardless of what the outcome of his disciplinary inquiry is”, and Ramaphosa should appoint a new commissioner. Source: Caxton publication, The Citizen.